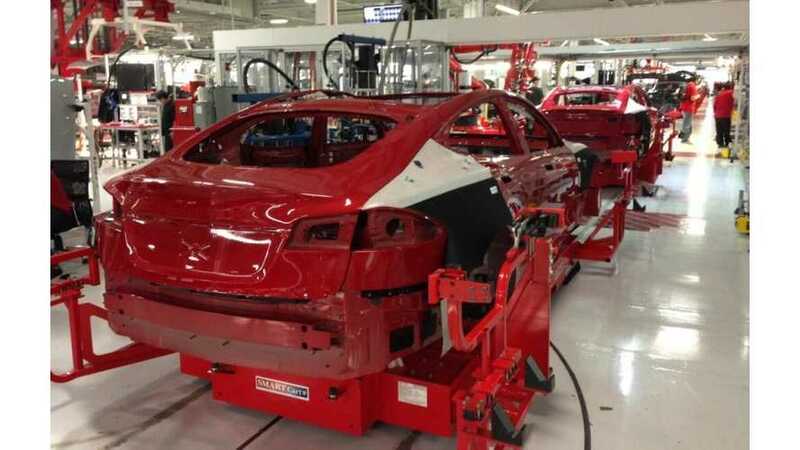 Tesla Production Projected to be 100,000 Units in 2016; Possibly 800,000 by 2020? Over on Forbes, there's a long-winded, drawn-out thought piece on Tesla Motors' stock valuation and $20-billion market cap. It's definitely worth a read (link posted below). Within that Forbes article is a nugget of information we thought worth sharing here. 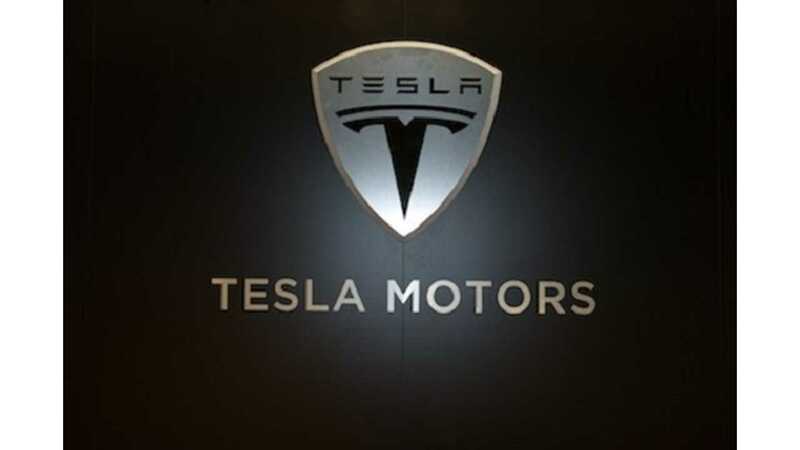 First, Tesla Motors says it'll produce 21,000 Model S sedans this year. We think this is a modest figure that Tesla will easily surpass. Second, Tesla says production will hit 40,000 units in 2014 (mostly Model S, but some Model X crossovers will likely enter the mix near the end of the year). Is 40,000 doable in 2014? We think so. Finally, Forbes speculates that Tesla's production will rise to 100,000 units in 2016 (Model S, Model X and some Gen IIIs). This mark seems within reach, but we're not so sure Gen III will arrive in 2016. Looking further into the future, Forbes says Tesla will need to produce 200,000 Model S and Model X vehicles and 600,000 Gen IIIs in 2020 to maintain its stock position and to support its market cap of $20.7 billion. 800,000 units in a single year? Is that even possible? Tesla has a long way to go to get there, with production hovering just below 600 units per week right now (~ 31,200 per year), but we sure hope Tesla pulls it off.